The I-10 Automall used Ford and Toyota specials near Palm Springs include our very best prices on quality pre-owned Toyota and Ford vehicles for sale. Explore our used car dealer discounts and find affordable used Ford and Toyota cars, SUVs and trucks for sale. Many of the vehicles in our pre-owned inventory are just a few years from their original production date and have very low mileage. For anyone on a budget, buying a pre-owned Ford or Toyota at a reduced price is a great way to save money on a vehicle that will last for years. 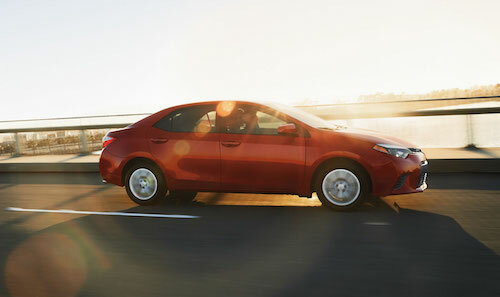 See Used Toyota Special Offers and Used Ford Specials near Palm Springs, CA.